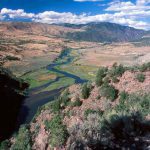 From the Audubon Rockies: Colorado’s water resources are facing two major threats: population growth and drought. The state’s population is expected to double by 2050. 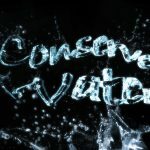 New development on the Front Range will bring increasing demand for water from the Western Slope, which contains 80% of the state’s supply. 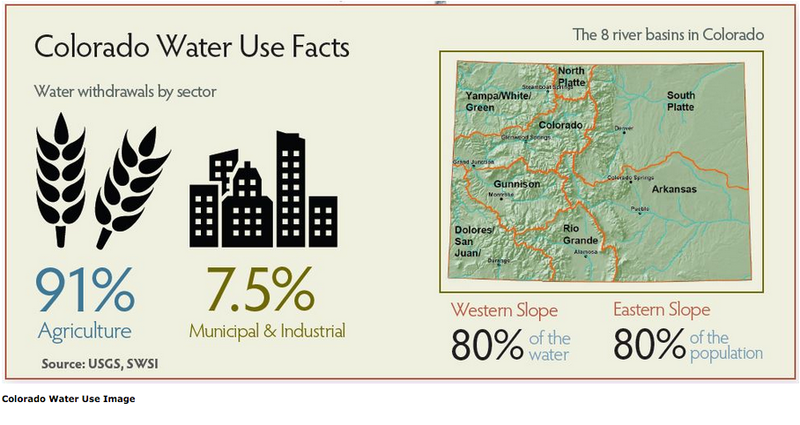 Even as more water is required for cities, Colorado has faced ongoing drought since 2002. With climate change, less precipitation could lead to persistent drought conditions. 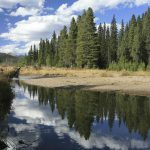 Current projections estimate that by 2030, there will be a 20% gap be­tween Colorado’s water use and demand and the available supply.